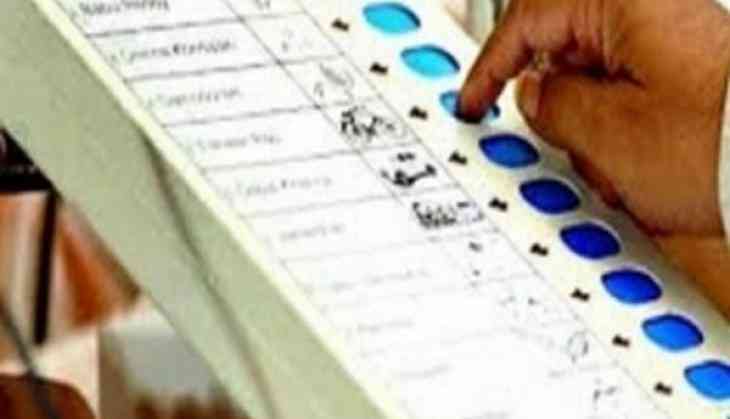 The Election Commission of India (ECI) on 11 May appealed to the Uttarakhand High Court against its order of sealing the Electronic Voting Machines (EVMs) to be used in the upcoming seven assembly constituencies elections. The High Court has given the petitioners in the EVM tampering case to file their objection regarding the same within three weeks. On May 1, the High Court had ordered the sealing of EVMs in the strong rooms for six assembly constituencies, within 48 hrs. Justice Sarvesh Kumar Gupta passed the order to seal the EVMs while hearing the petition filed in context of its tampering. The six constituencies are Mussoorie, Rajpur, Raipur, Ranipur, Haridwar Rural and Pratappur. All the concerned parties have been given time of six weeks to respond. Earlier on April 27, the Uttarakhand High Court issued notices to the Central Election Commission (EC), the State Election Commission and Bharatiya Janata Party Vikasnagar MLA M.S. Chauhan. The action was taken upon a plea filed by Congress Vikasnagar runner-up candidate Navprabhat on alleged tampering of EVMs. The High Court asked the authorities to preserve the EVMs and sought a response on the same within six weeks. Chauhan had defeated the Congress candidate, Navprabhat, over 6,000 votes in the elections held in February this year. Former Uttarakhand chief minister Harish Rawat had hinted at possible tampering of EVMs to tweak the poll outcome. The EVMs are under scanner after the opposition parties have alleged that the BJP had tampered the machines to ensure favorable results.